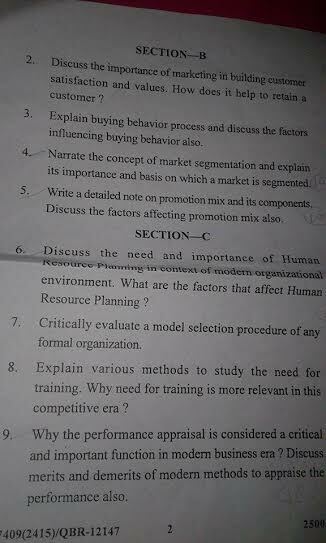 Marketing and Human Resource Management question paper of m.com 2nd semester of gndu. 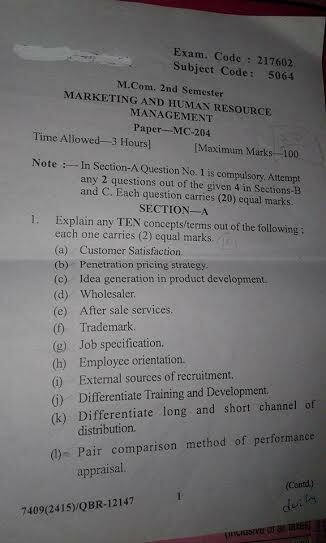 here you will find the previous year exam paper of m.com 2nd sem of gndu. 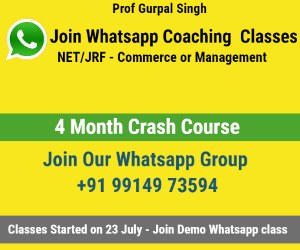 this exam is very easy from m.com subjects. this last year exam paper will help you get high marks from m.com exams. this is very good source of commerce notes.